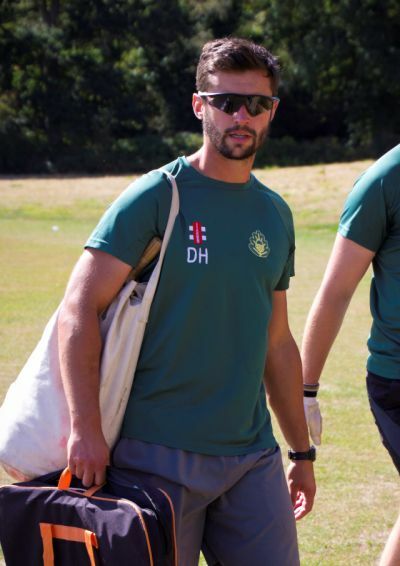 DAN HOUSEGO, Wokingham Cricket Club’s head coach, has joined an elite group of trainers, attaining his UKCC Level 4 Master Coach Award. The Level 4 Master Coach Award includes a postgraduate diploma in ‘Personal and Professional Development’. Achieving this accreditation is a brilliant achievement. Dan Housego will continue to coach all the senior teams at Wokingham CC including the new 7th XI which will be in the TVCL Div 9. Winter nets start in the next couple of weeks ahead of the season beginning in March. For more information about Wokingham Cricket Club or see how you can get involved in one of the seven adult or 14 junior sides go to www.wokingham.cc or find them at www.facebook.com/WokinghamCricketClub/.